NEW! 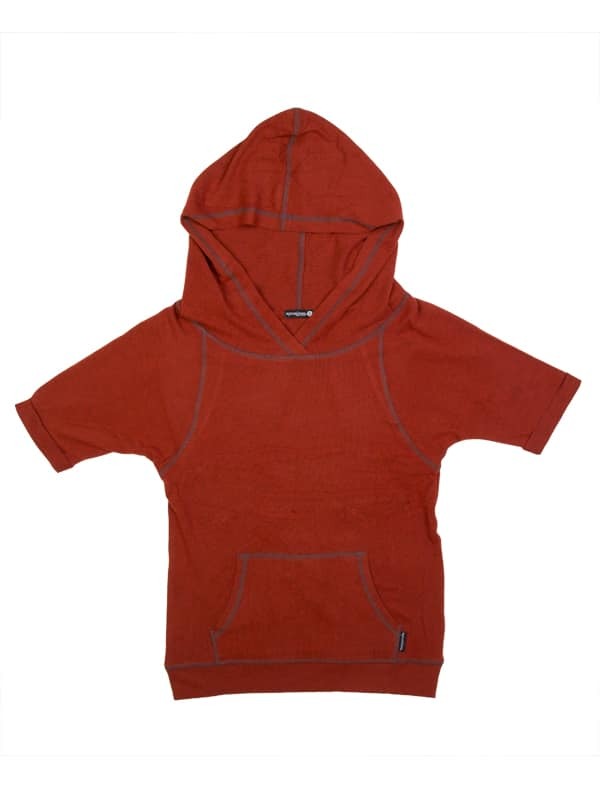 A casual long hoodie with three quarter length sleeves and a front pocket. 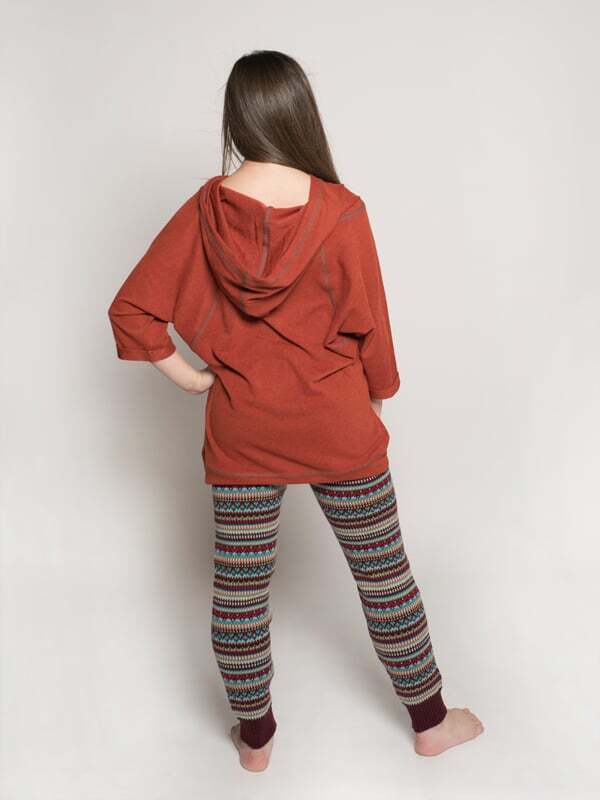 This edgy style is both cute and comfy!